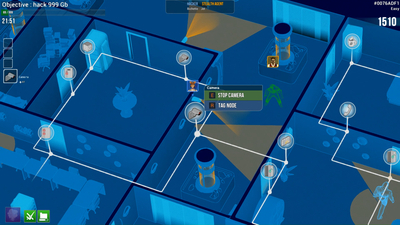 Or as the Hacker virtually infiltrating the same level with a different view—see the world through holographic blueprint vision and move through a virtual network to interact with the cameras, doors, phones or even coffee machines…The whole Hacktag experience is designed to make the players feel like they are the heroes in a spy or heist movie. 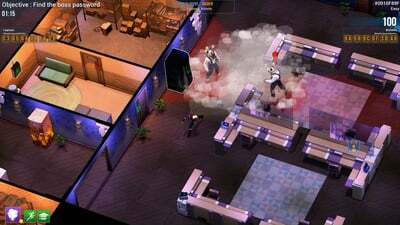 Online and local multiplayer: Play separately or share the same screen.Single player: Simultaneously handle the dual roles of the agent and the hacker in frantic, fast-paced gameplay.Original asymmetrical gameplay and co-op mini-games: With the timer ticking, deactivate alarms and unlock doors or holding cells. "Co-opetitive" gameplay: As mercenaries, your partner is also your best competitor!3 corporations, 2 types of missions.Gain experience and add unlockable skills: Choose new active or passive skills as you gain levels.Online challenges, ranking and leaderboards: Full character creation: Customize your anthropomorphic animal character with more than 360 unlockable items.Unique story for each player: Experience Hacktag’s story with each role getting its own unique NPCs. 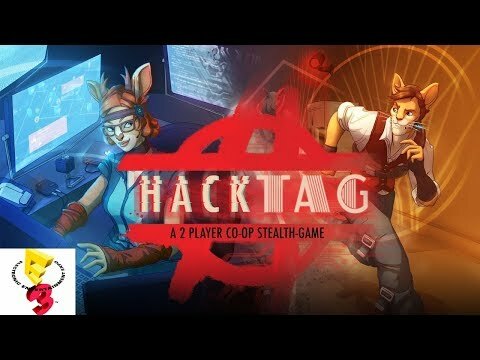 Hacktag lacks content, but its fun mechanics, its distinctive proposal, its asimetric multiplayer and its great aesthetics makes it a recommendable game for those who like infiltration and pure entertainment. 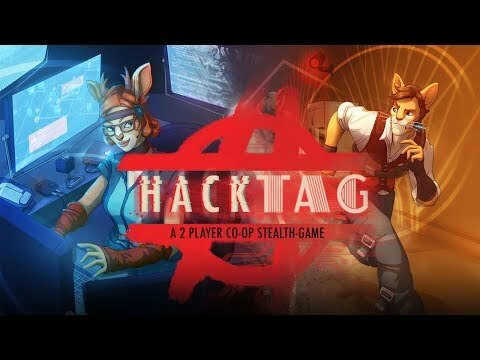 Hacktag is a wonderful experience and a fine example of how asymmetry in gameplay design can create an interesting dynamic of teamwork. It's a unique spin on co-op games that is worth you and your friends' time. 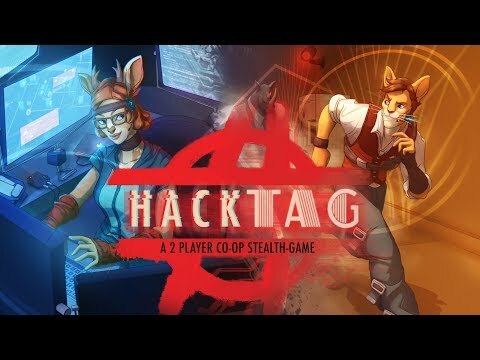 Honestly, the game creates an interesting setup, particularly when you combine the different functions of the Hacker and Stealth Agent. 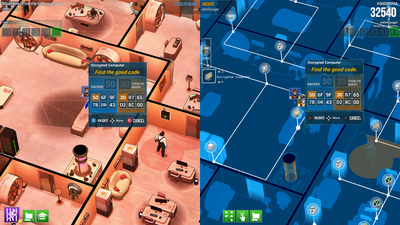 With procedurally generated levels, it can definitely provide hours of fun for you and a pal.